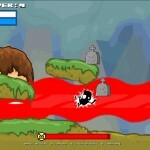 Beat`em Up Action Newgrounds Click to find more games like this. 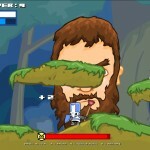 Tom Fulp, creator of Newgrounds.com and programmer for “The Behemoth” has vowed not to shave his face until the release of his next console game “Castle Crashers” for the X-Box 360 live-arcade. 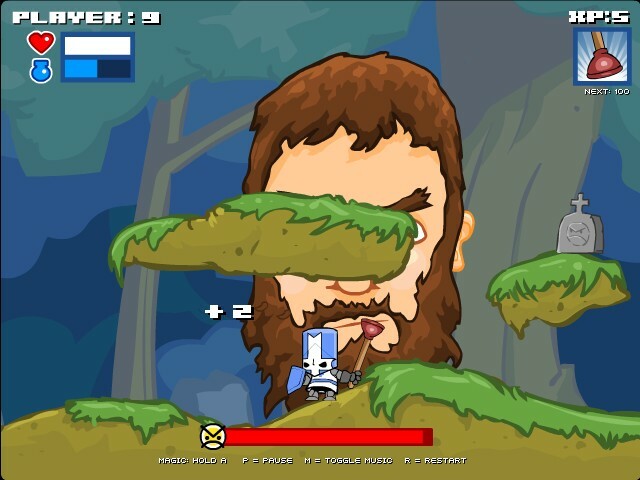 Newgrounds office workers have noticed Tom’s behavior and sanity steadily declining as his beard grows. 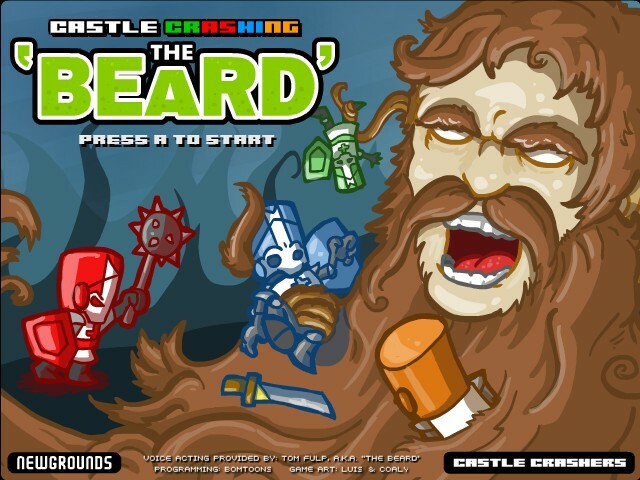 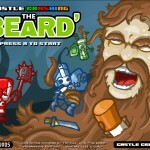 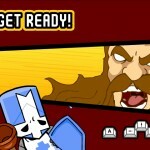 Will Tom win his battle to finish Castle Crashers, or will “The Beard” win in the end? 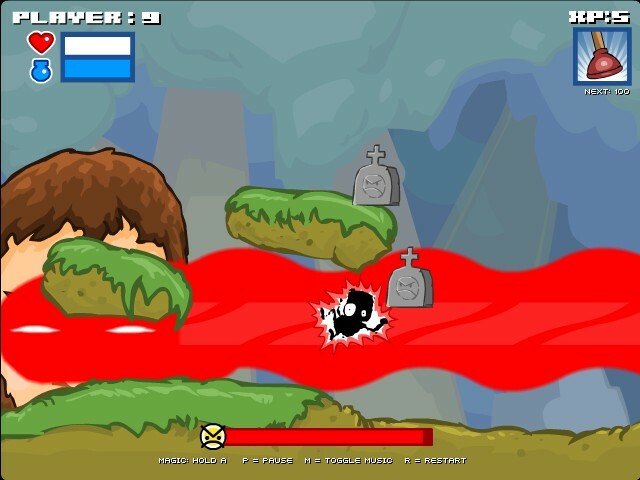 Play this game to find out. 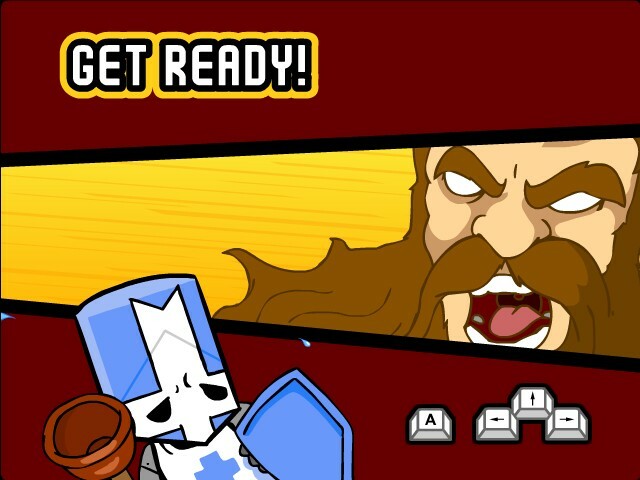 Press “A” to attack/navigate menus.